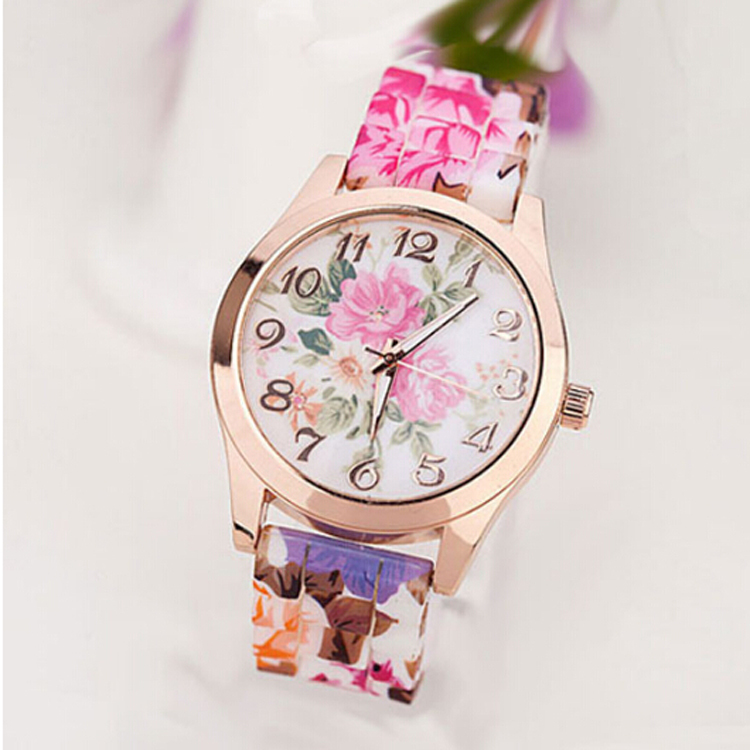 1, Silicone Quartz Watches with silicone material strap,nontoxic,soft and comfortable. 2, Chinese & Japan movement can choose with your request. 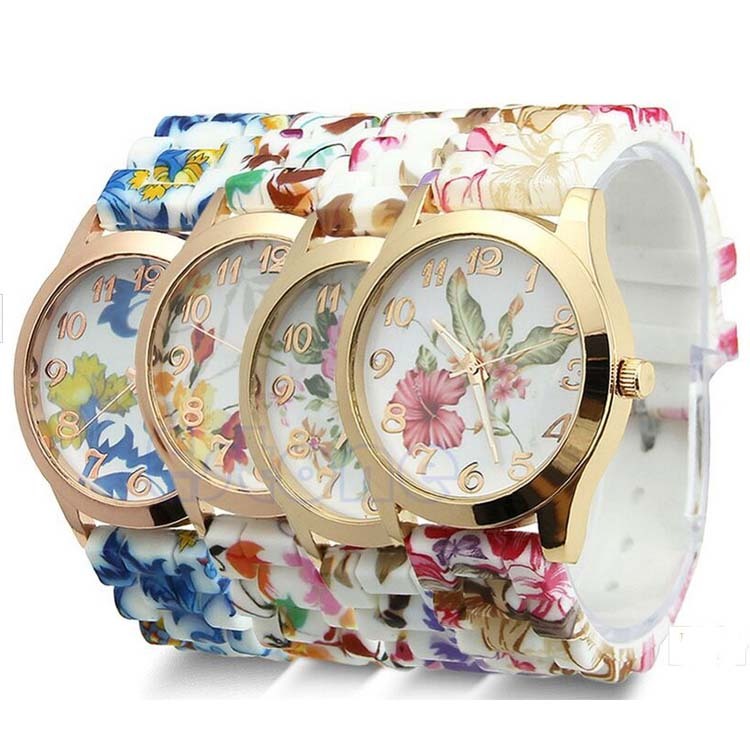 3, Make 1ATM,3ATM ,5ATM waterproof of silicone quartz watches. 4, The batteries lifetime of silicone quarzt watches more than 18month, and can make more than 2years. 5, Any PMS number colors can make with customer request. 6,Can make suctom logo on the face of watches. 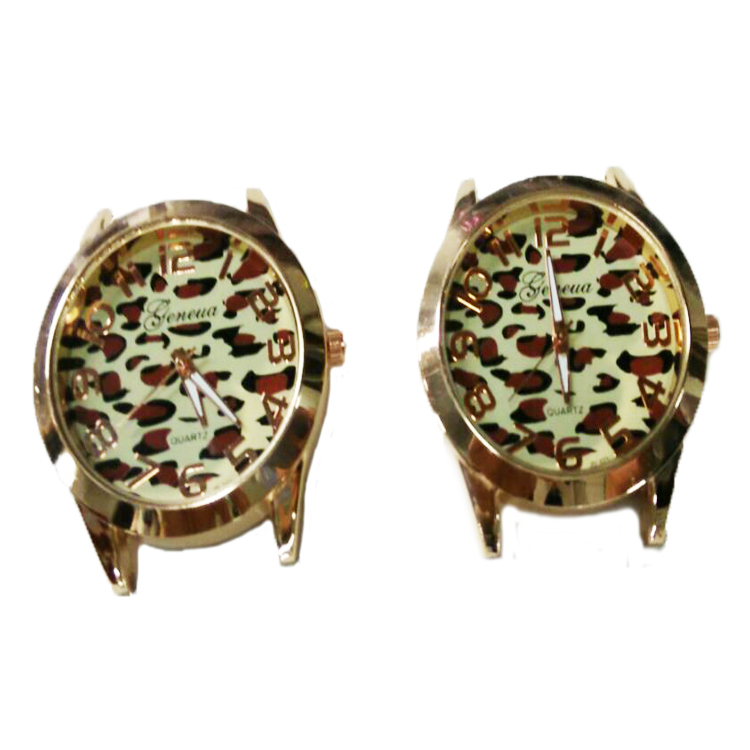 7, Our silicone quartz watches passed MSDS,ROHS,SGS,CE,. 8,Changed the size for children,women, man,students. Colors : daffodil, trumpet flower, orchid, etc. 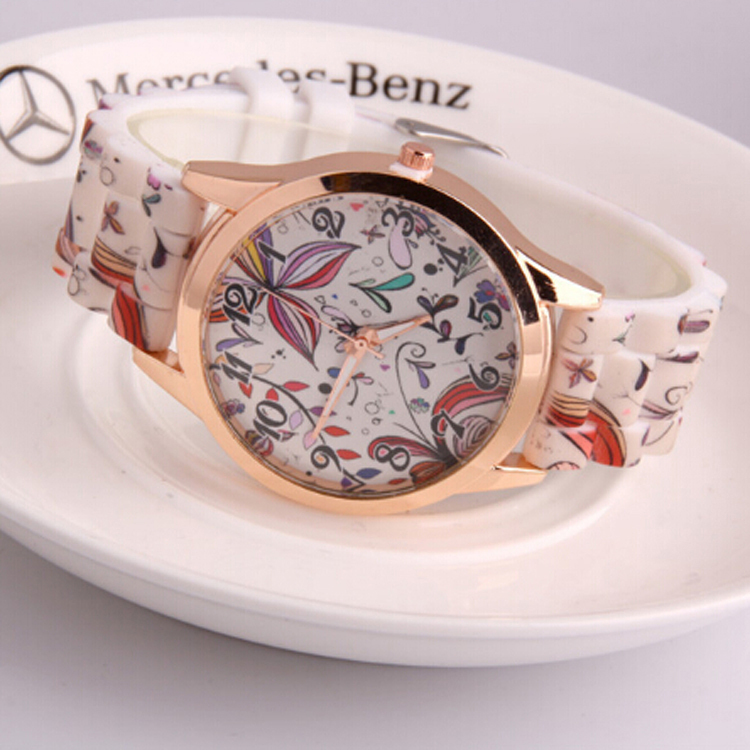 Looking for ideal Cute Silicon Watches Manufacturer & supplier ? We have a wide selection at great prices to help you get creative. All the Popular Promotional Items are quality guaranteed. 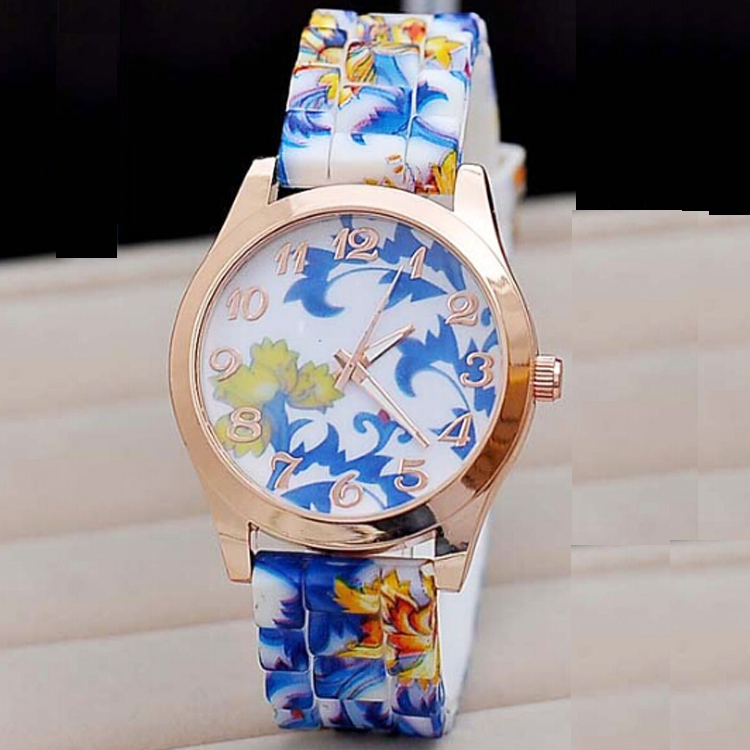 We are China Origin Factory of Popular Silicon Watches. If you have any question, please feel free to contact us.